Welcome to the InternetAccess tags page on TechBubble Modern Technology & Security Blog. Here you will find all articles that have been tagged with InternetAccess. 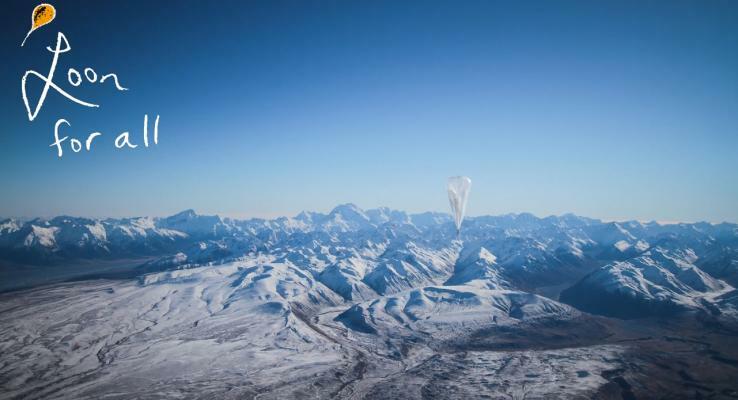 Google's Project Loon to provide internet to the world via balloons flying on the edge of space!